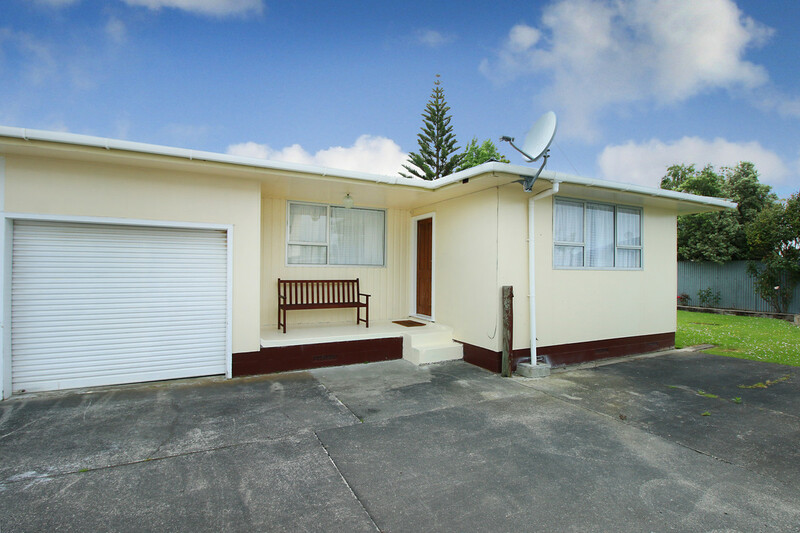 Are you searching for your first home or investment property? 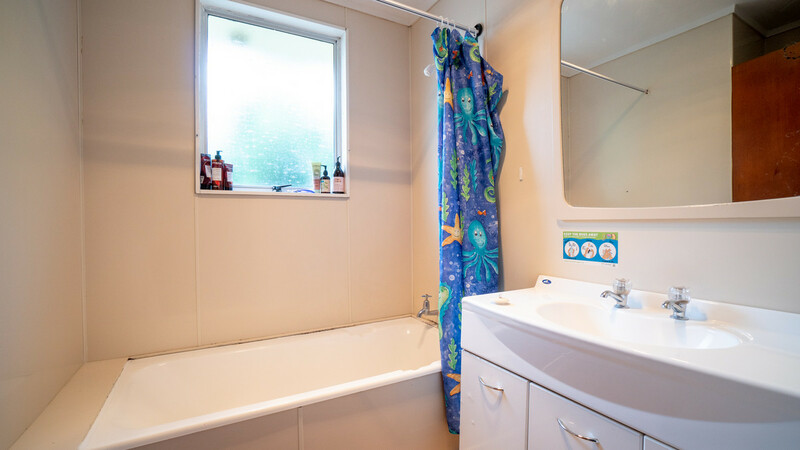 Look no further than 34b Somerset Crescent! 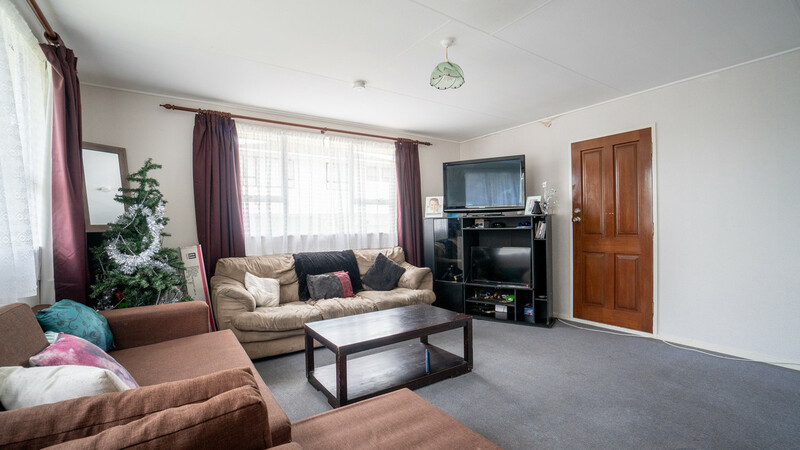 This spacious 110m2 three bedroom home has an internal access garage, separate bathroom, toilet & laundry. 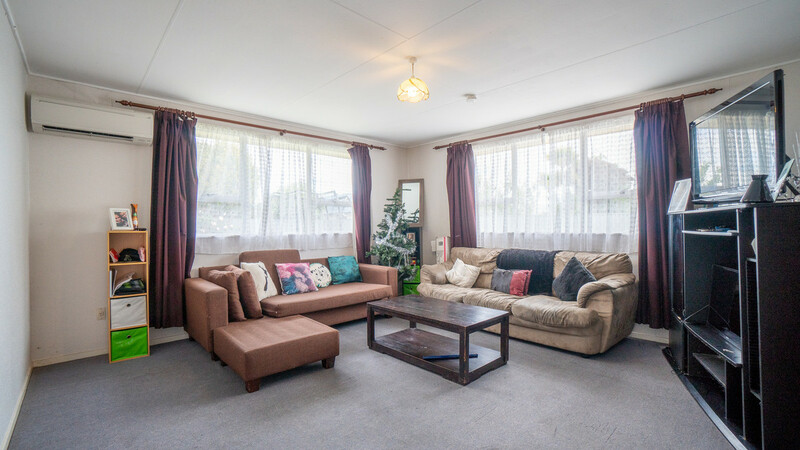 The living area is sunny & open with a heatpump too. 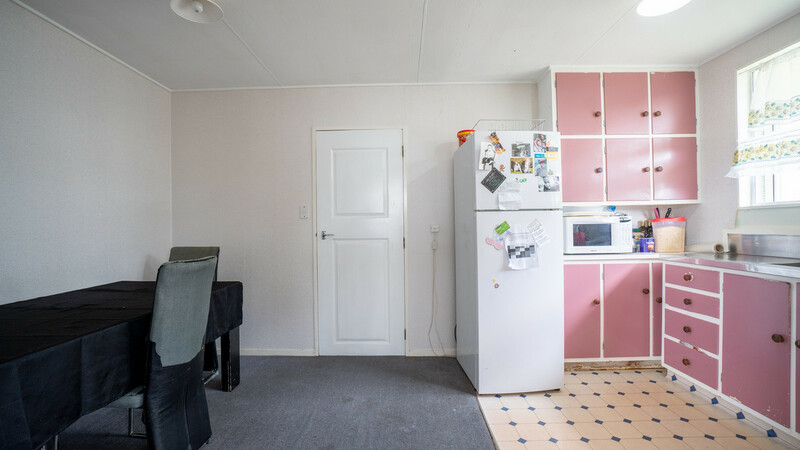 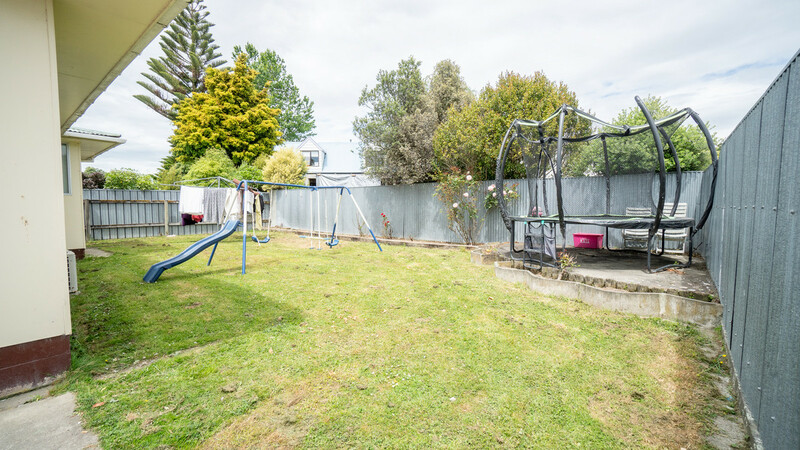 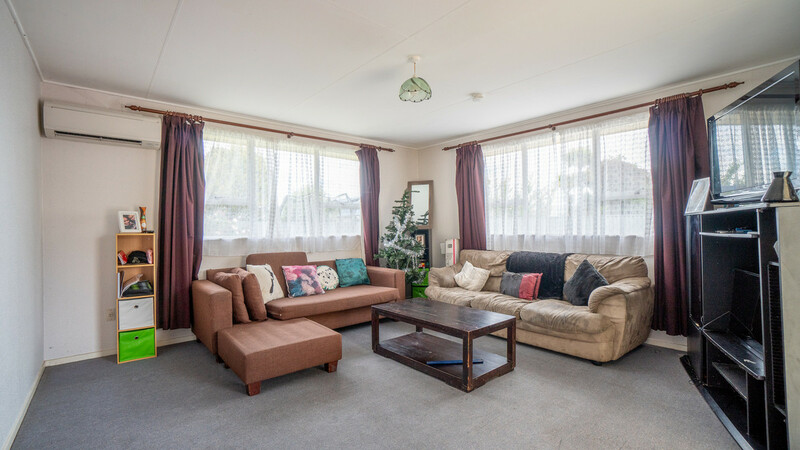 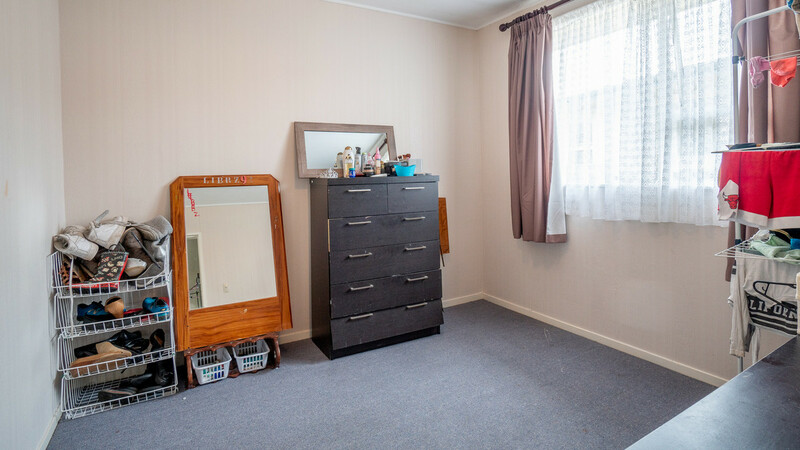 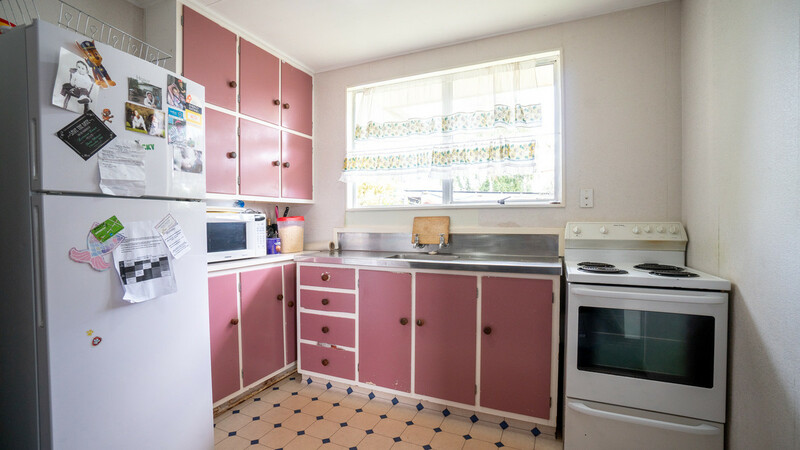 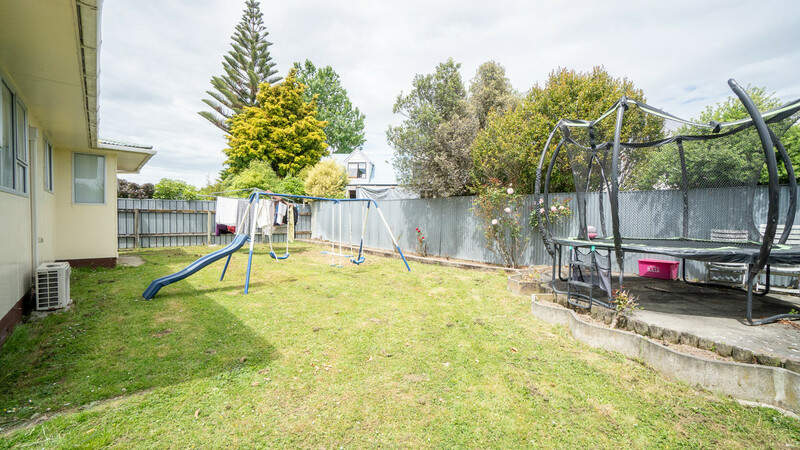 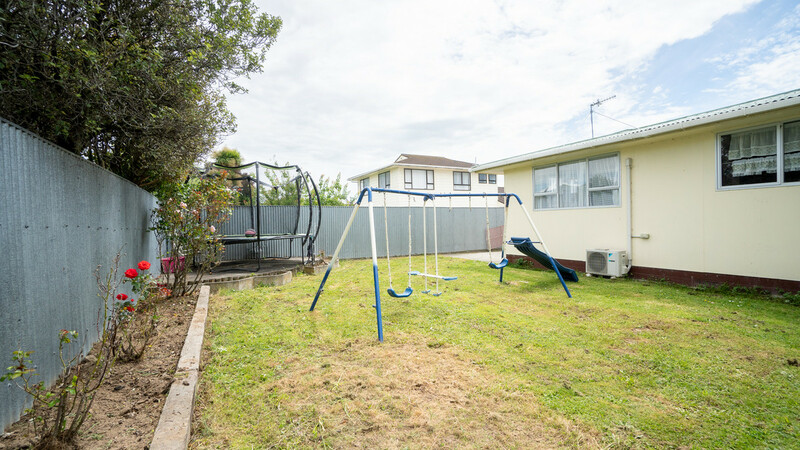 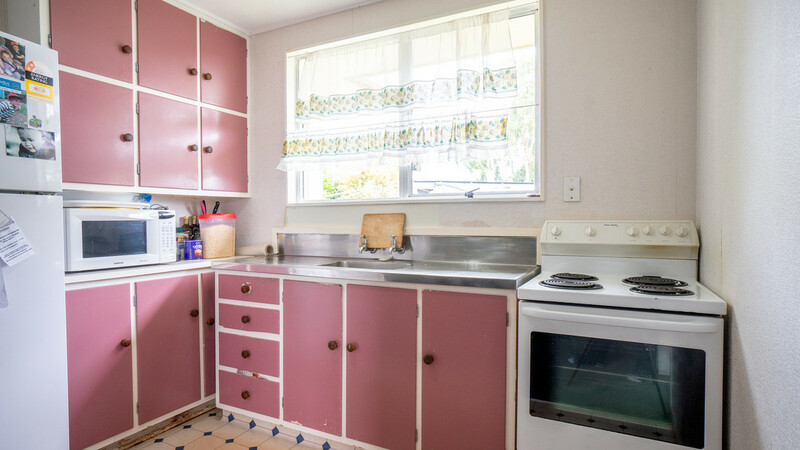 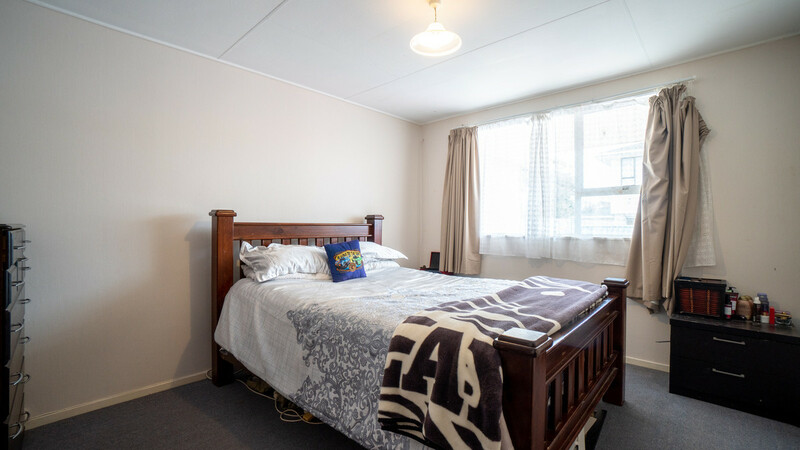 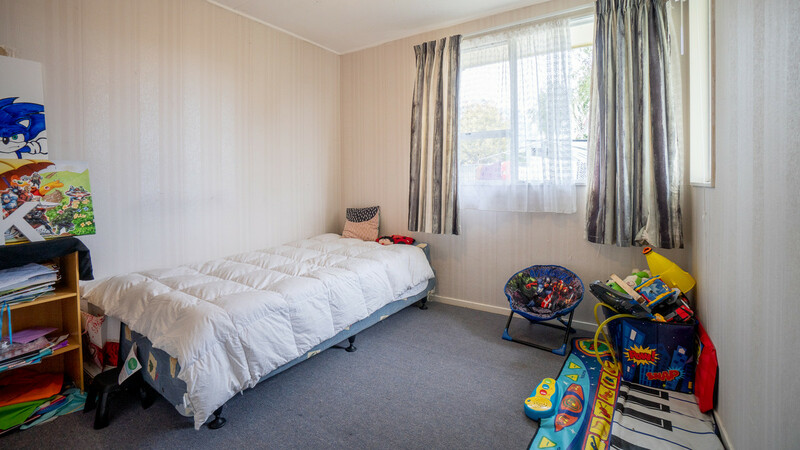 Being just a two minute walk from Somerset Ruahine Kindergarten & Somerset Crescent Primary School plus a spacious backyard, this property is perfect for young families or investors.